Gordon MacDonald MSP has written to the secretary of state for defence, Gavin Williamson, after figures revealed an increase in the number of army homes left empty in Scotland. 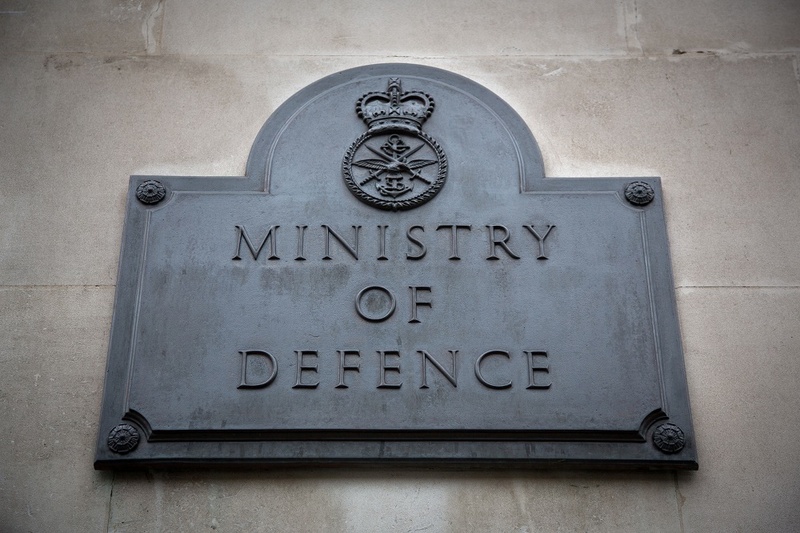 Figures uncovered through Freedom of Information earlier this month found that the number of vacant Ministry of Defence (MoD) properties in Scotland has increased from 690 in 2013 to 1,136 this year. Some of the properties are in need of modernisation or have structural damage but many are considered surplus and immediately could be used as homes. In his letter to the secretary of state, the Edinburgh Pentlands SNP representative Mr McDonald called on the MoD to do more to help homeless veterans. The letter states: “The risk of homelessness is all too common among veterans, some of whom will struggle to adapt to civilian life or may suffer from mental illness such as PTSD. “The Scottish Government is stepping up actions to tackle homelessness – driving forward a number of activities to specifically address veterans’ homelessness. Over the past eight years there has been a 39% reduction in homeless applications in Scotland. “Recent figures show that 1136 properties, owned by the Ministry of Defence, currently sit empty in Scotland – a staggering rise from 690 vacant homes in 2013. “While I understand some of these properties are in need of modernisation or have structural damage, many are considered ‘surplus’ and could be used as housing for veterans on their route to a permanent tenancy.